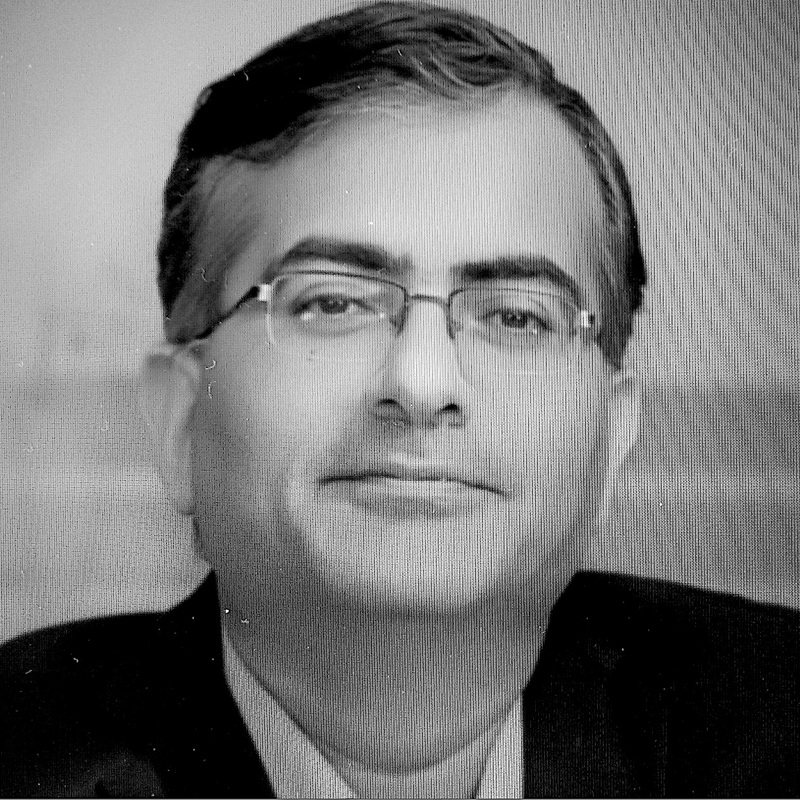 Dr. Ankur Narang has 23+ years of experience in Senior Technology Leadership positions across MNCs including IBM Research India and Sun Research Labs & Sun Microsystems (Oracle), CA, USA. He leads the Data Science & AI practice at Yatra Online Pvt Ltd, Gurgaon as Senior Vice President – Technology & Decision Sciences. He has 40+ publications in top international Computer Science conferences and journals, along with 15 approved US patents and 5 filed patents pending approval. His research interests include Artificial General Intelligence, Machine Learning, Optimization, Approximation and Randomized Algorithms, Distributed and High Performance Computing, Data Mining and Computational Biology & Computational Geosciences. He is a Senior Member of IEEE and member of ACM (including Eminent Speaker Program) and has held multiple Industrial Track and Workshop Chair positions, and has given invited talks in multiple conferences. He completed both B.Tech and Ph.D. from IIT Delhi in CS&E and M.S. from Santa Clara University, CA, USA.